Sections of the Pepper Photo Exhibit are now on display at Paradigm Coffee in Sheboygan and the Generations Center in Plymouth! Announcement! 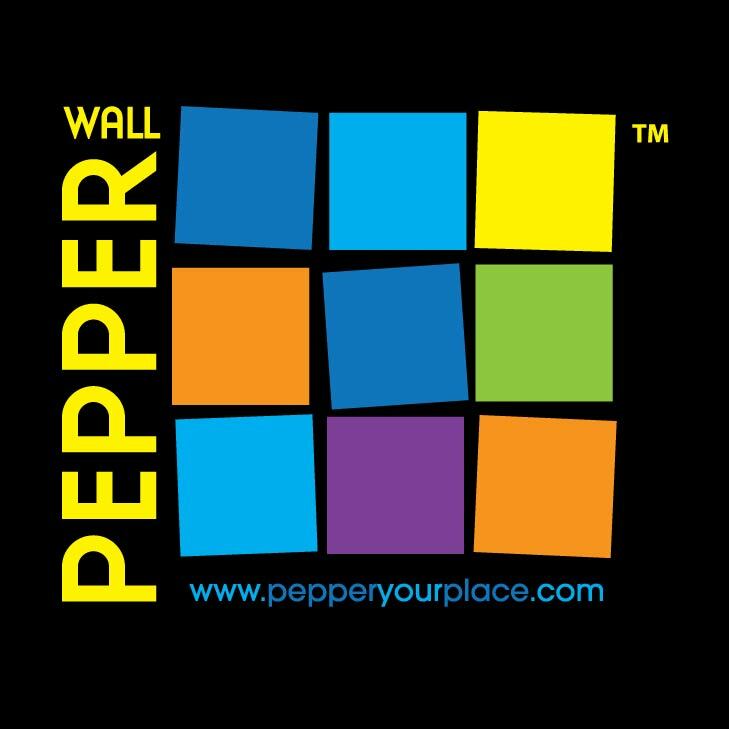 At the Pepper Exhibit Reception on November 3rd, the public will have the opportunity to order prints of the Wall Peppers at the exhibit. The artist will receive 40% of the purchase if one of their prints is ordered and the Art Center will receive 10% of each purchase. The public may pay with either cash or check and will receive their print in the mail following the exhibit.